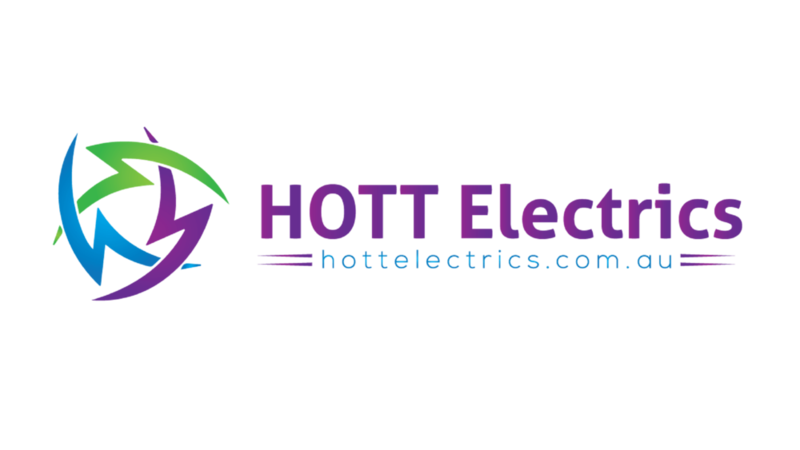 Looking for a trusted Moss Vale electrician that will provide you with the best solution to your needs? Get a personalised solution to your electrical needs in Moss Vale & within your budget. Moss Vale is a town in the Southern Highlands. The Moss Vale area was once occupied by the Gundangara people, though they had disappeared by the 1870s, partly due to the loss of their hunting land to European settlers. Moss Vale has undergone a recent transformation. It has become a hub for independent and creative business, including design stores, cafes and bars. If you are looking for any power point or lighting upgrades in your home or a preventative maintenance program for your office, please give us a call. We will be more than happy to help you with your new electrical project in Moss Vale and have the electrical skills and knowledge to help you with any size job in Moss Vale.